Ever gone through that horrible experience of losing precious files on your computer? Well, with the free data recovery software from EaseUS, you never have to spend sleepless nights wondering how you’re going to get your data back ever again. Their easy-to-use free recovery software can assist you in retrieving a variety of file sources by giving you access to quick and efficient scans. Here’s a look at five ways EaseUS recovery software can help you. EaseUS makes the entire recovery process super simple by guiding you through a step-by-step system to help retrieve lost data from your PC, laptop, or server. You can also access recovery methods for memory cards or USB or flash drives. 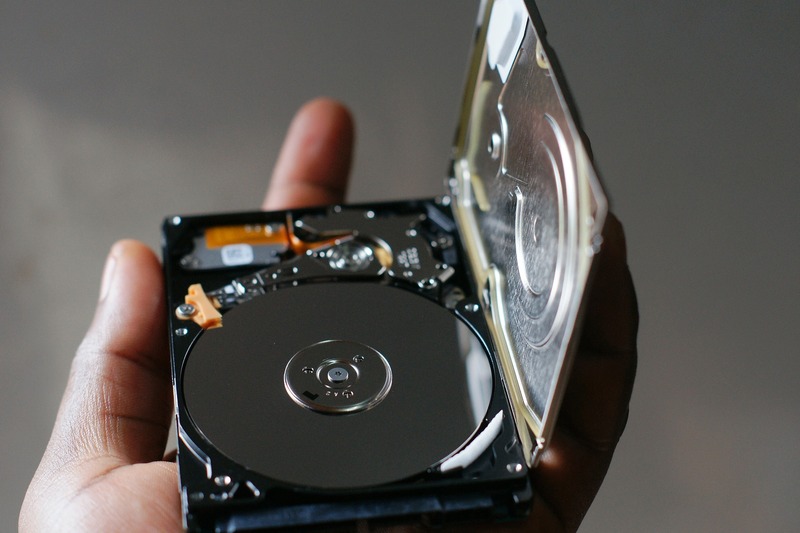 Don’t worry if you don’t know anything about data recovery – you don’t need any prior knowledge of this type of software to get through the process. You basically just need to download the software, scan for the files you want to recover, and EaseUS does all the work to retrieve them. 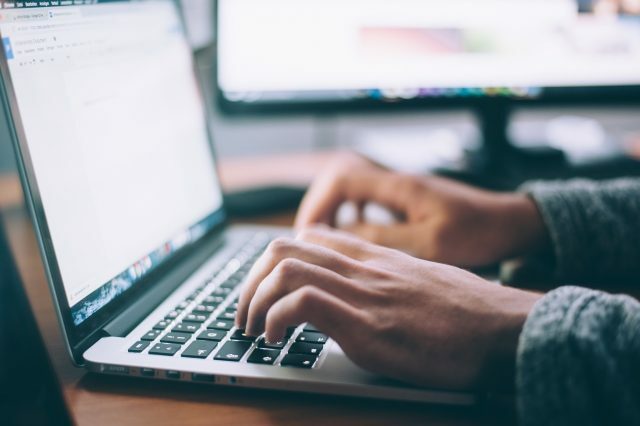 It doesn’t matter what type of file you need to recover, this free data recovery software can help you recover files whether they’re documents, graphics, video, audio, email, or any other archived files. The supported file types means you can recover data from lots of different devices, including digital cameras, smartphones, iPods, and music and video players. The EaseUS free recovery software can come to the rescue no matter how you’ve lost the data. So, if you’ve lost files through sudden deletion, formatting, virus attacks (including ransomware/malware), partition or RAW loss, system crashes, volume losses, improper operations, or hard drive failure or corruption, this software can still help you recover your data. The EaseUS software allows you to do either a basic scan or a comprehensive deep scan to help you locate all of the lost or deleted files you need to recover. There’s also a time-saving feature that lets you import or export scanning results whenever you need them. All you have to do is import your saved scanning results, and the software will do the rest. EaseUS can also help you save some time by letting you preview your data before you complete the full recovery process. This step gives you the option of scanning specifically for the files you’d like to retrieve, and then you’ll get your files back with perfect recovery quality. With EaseUS free data recovery software, you can get back the precious data you’ve lost with their easy-to-use process. The best part is that it’s free, so you won’t have to spend any cash in order to retrieve the files you thought you’d lost forever!